The Rockstar Warehouse, home to fine Rockstar merchandise, had updated their Grand Theft Auto V Collection with some cool new items! 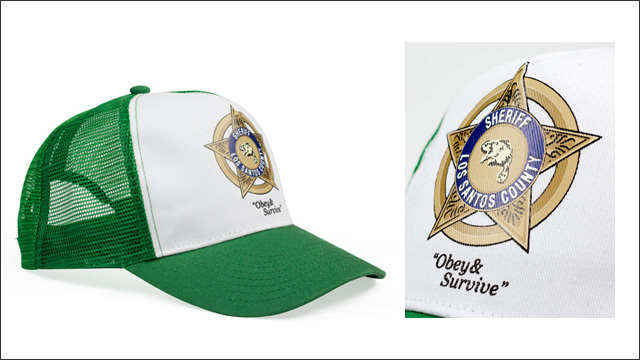 A 22"x28" poster featuring the official cover art of Grand Theft Auto V.
"Obey and Survive" - rock this classic mesh adjustable snapback trucker hat and make 'em respect your authority. 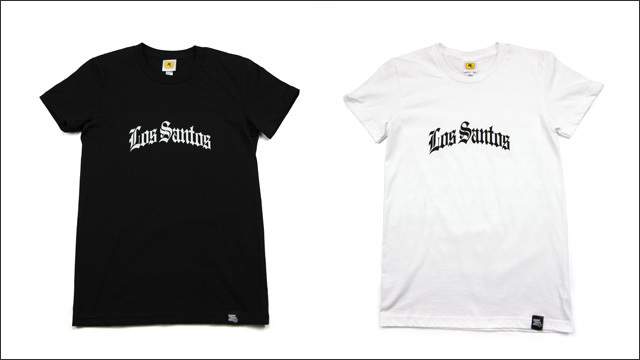 Available in both black and white, you can now rep your LS pride in this soft 100% cotton tee emblazoned with the olde english "Los Santos" logo on its front, a GTAV logo tag at the waist and a small Rockstar logo just below the neck line on the back. I hope they release a sound track compilation like the one for San Andreas, im still listening to Master sounds and Bounce FM nearly 10 years on. Is gta ma15 or 18 + ??? there is a dam afterall (womp womp). given the logo on the hat, do you think there'll be beavers in the game? A hat and a T-shirt with simply a logo on it. I love you Rockstar, but... Don't you think a shirt with ACTUAL artwork would be nice? 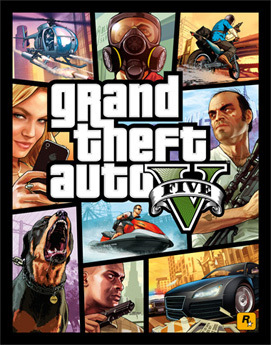 Like, maybe having illustrations of actual characters in the game, or how about the GENUINE BOX ART, opposed to... Just 'Los Santos' in fancy lettering? Now that would make a great T-shirt/hat I would buy. Is it not in the collectors edition? Wait, the collectors edition comes with that also? Or does it replace something like the first hat? 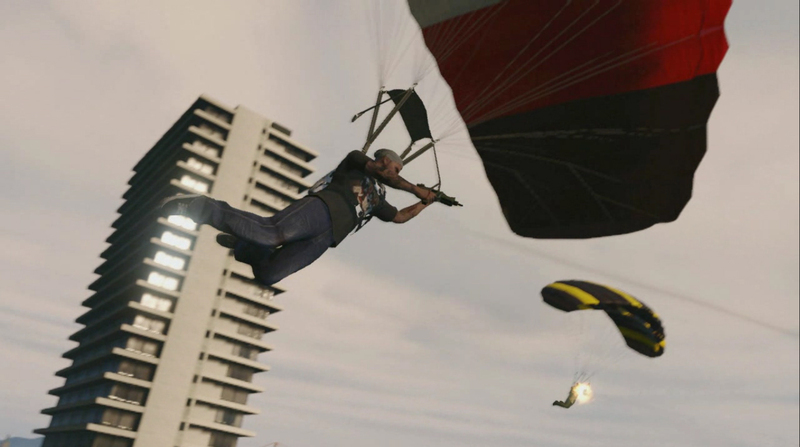 Rockstar Warehouse GTA V Collection - New GTA V merchandise comes to the Rockstar Warehouse.